If reading the words nigiri, sashimi, and yakitori has your stomach grumbling, then you're going to love this list. Here are 13 restaurants in Austin serving up the best in Japanese cuisine, from neighborhood ramen joints to nationally acclaimed sushi destinations. This North Lamar spot is our go-to for affordable Japanese food. The family-owned restaurant is never too busy, and you can find specials on sushi, teriyaki bowls, curry, and more. If you're on the run, Banzai offers carry-out options. An izakaya is essentially a Japanese gastropub concept — and one that Chef Kazu Fukumoto pulls off flawlessly. This relatively new restaurant in East Austin has been making waves with first-rate yakitori and fresh cuts of Edomae sushi. 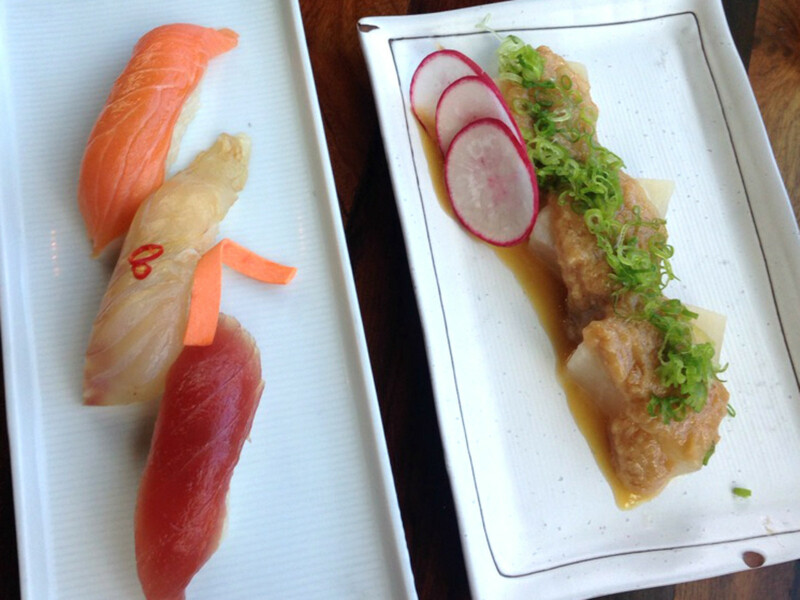 Fukumoto has also garnered nods in our CultureMap Tastemaker Awards. 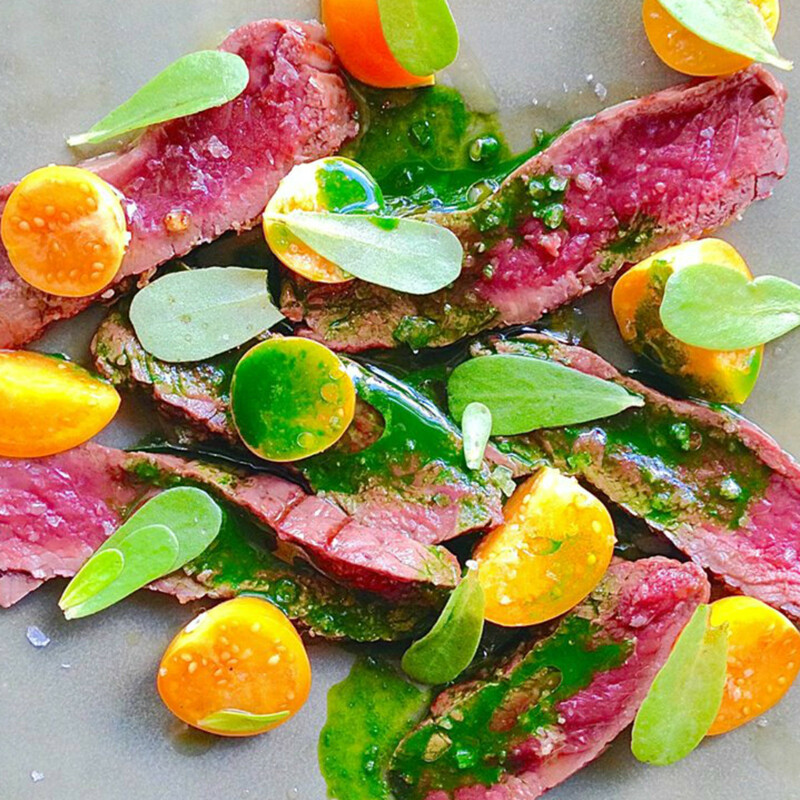 Omakase-style service (aka "let the chef choose") is the specialty here, so make a reservation ahead of time. 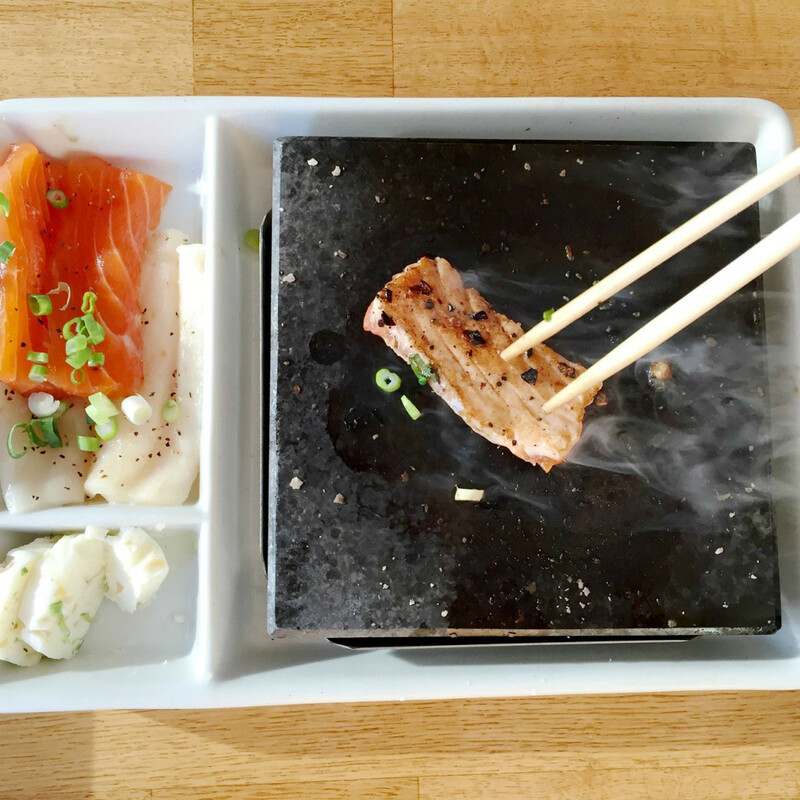 Hanabi's second location will open soon in the Gateway Shopping Center, but regulars of the Burnet Road locale should be warned: The sushi menu will move to the new spot, while the original will feature more ramen, rice, and bento box dishes. This cozy spot on Airport Boulevard is a go-to for date night. 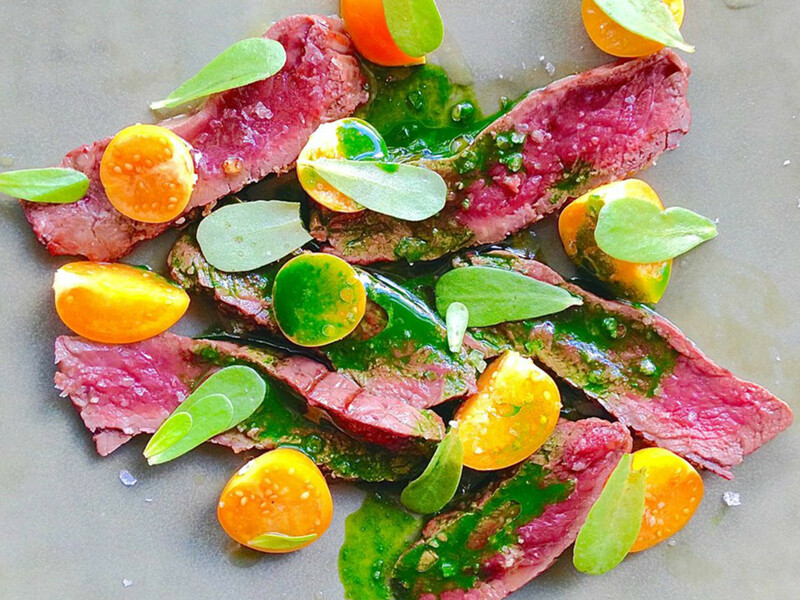 Komé offers a more contemporary take on family-style Japanese dining. Sushi is in the name, and the selection here won't disappoint. However, we love the hot dishes like the chicken karage (Japanese-style fried chicken) and the grilled fish. The Komé team is also behind Daruma Ramen downtown. What began as an east side food truck has blossomed into a soon-to-come brick and mortar in the Mueller neighborhood. Unfortunately the trailer closed up shop in January, but you can look forward to the new location opening this spring. When it does, expect Kyōten's standout sushi as well as beer, wine, and more menu additions. Although we're focusing on more authentic offerings on this list, we can't pass up Lucky Robot — this South Congress hot spot does Japanese food with flair. The Shibuya-inspired joint from the folks behind Zen Japanese Food Fast serves fusion dishes, delicious bowls, fun sushi rolls, and more traditional fare along with "Tokyo Brunch" on the weekends. When you have a hankering for sushi, where do you go? Maru, of course. This simple, uncomplicated restaurant is all about the sushi. The chefs are talented and meticulous, and the rolls really show off their skill. 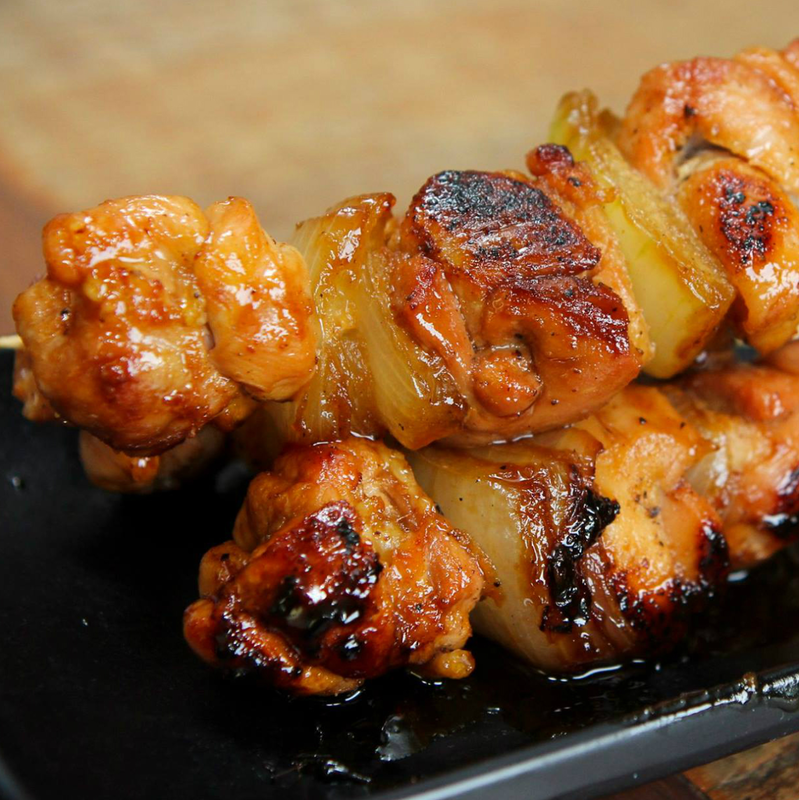 Maru also has plenty of appetizers and entrees to round out your meal. 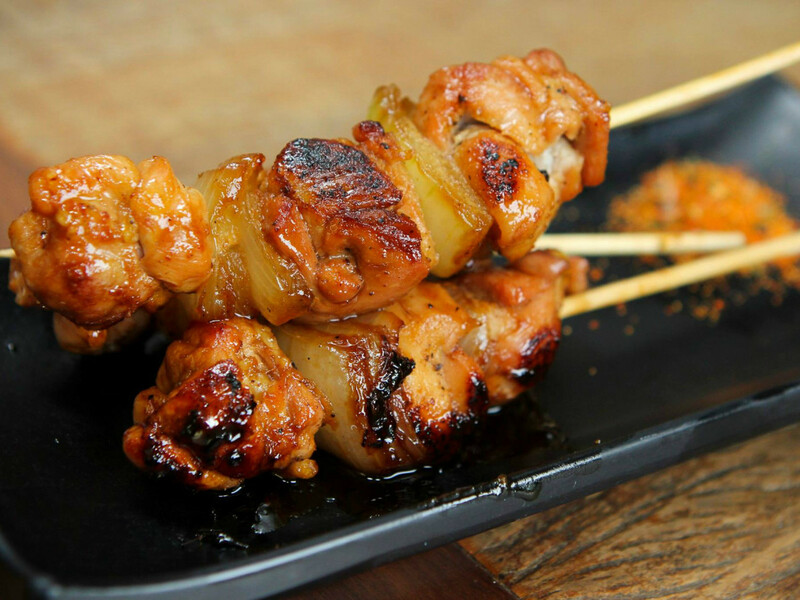 Musashino's menu features some of the freshest Edomae and Tokyo-style sushi in town. This authentic eatery — which has served as a training ground for chefs Tyson Cole and Kazu Fukumoto — also dishes up hearty ramen, noodle, curry, and rice bowls. 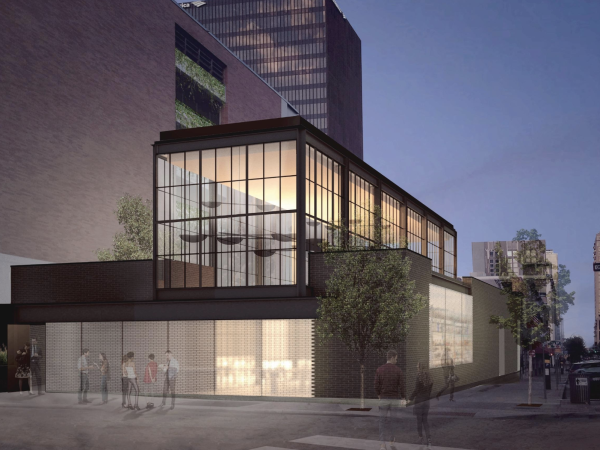 Musashino moved move to a new home at 2905 San Gabriel St. in West Campus in early June; upstairs neighbor Chinatown will take over the old space with a new street food-focused concept. This exclusive 12-seat restaurant from Chef Paul Qui at the South Congress Hotel debuted in March with a chef's choice menu of Tokyo-style sushi and Kyoto-style kaiseki. Getting a seat here is the catch — this place is reservation only, and seats are only released at the beginning of the month. 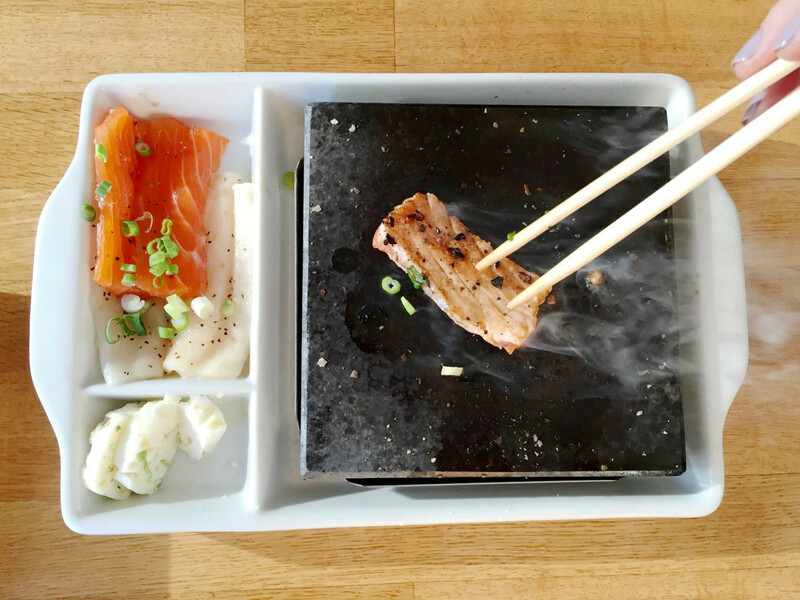 Pacific Rim's yakitori (skewers), sushi, bowls, and hot-rock service are all equally delicious, but a visit to this North Austin restaurant would not be complete without sake mac and cheese. The drink lineup is also great — Japanese draft beers, sake, and spirits can all be found for a decent price. Even better? Pacific Rim doubles as a sports bar and karaoke spot, with happy hour every Monday through Friday from 3 pm until closing time. 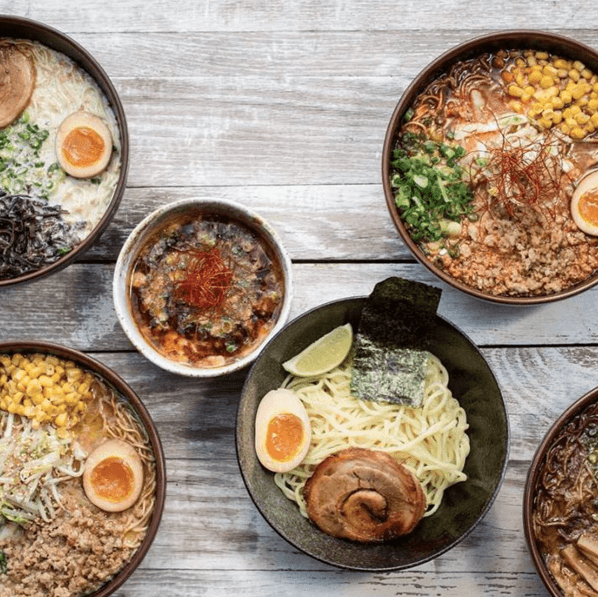 Picking our favorite ramen shop was no easy task — Michi Ramen and Daruma Ramen really gave our top seed a run for its money. 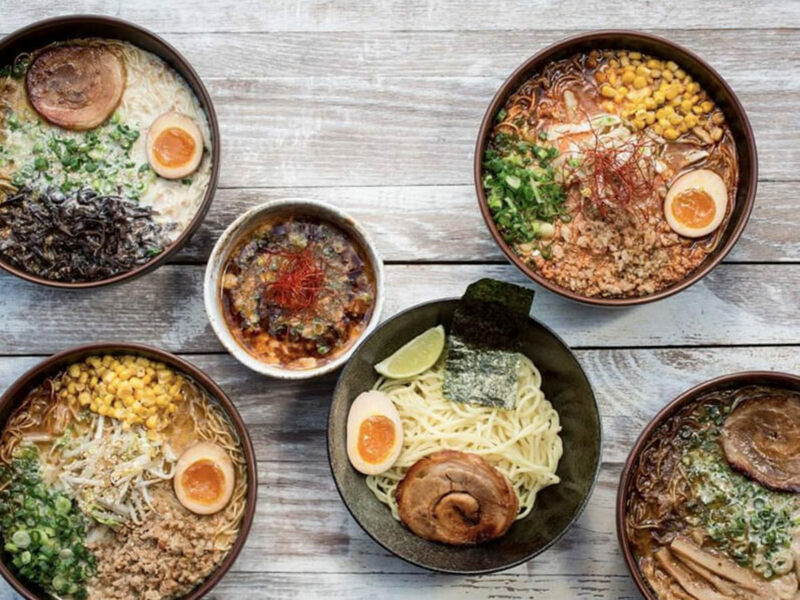 However, Ramen Tatsu-ya's bowls are so good that the restaurant rakes in accolades on the regular, including the title of best ramen joint in the country and recognition as a CultureMap Tastemaker. Everything here is slurp-worthy, from the namesake ramen to the tasty sake cocktails. 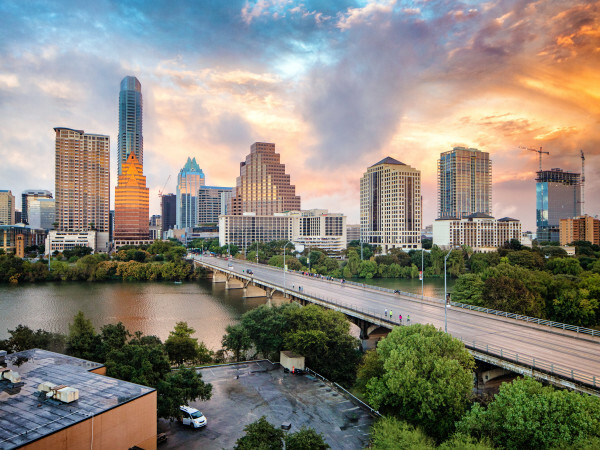 Last, but certainly not least, are Austin's crown jewels of Japanese fine dining. Chef Tyson Cole's Uchi and Uchiko get creative with Japanese cuisine without alienating customers or abandoning authenticity. 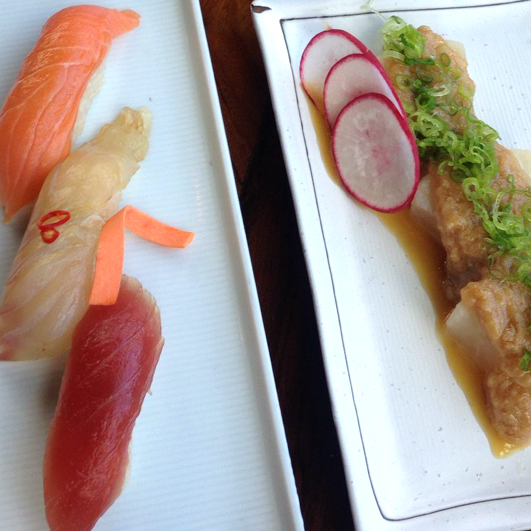 If you're looking for top-notch sushi, this is the place to go — the pair has been named the No. 1 sushi destination in the U.S.